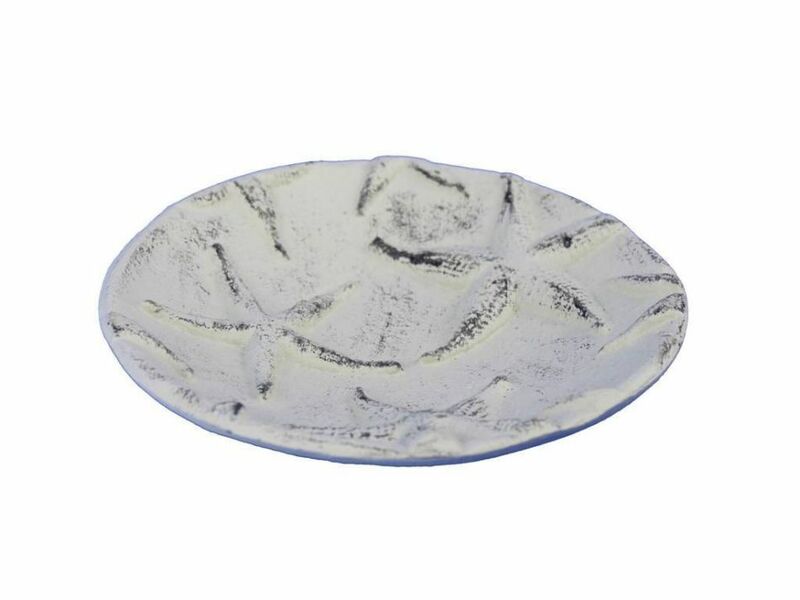 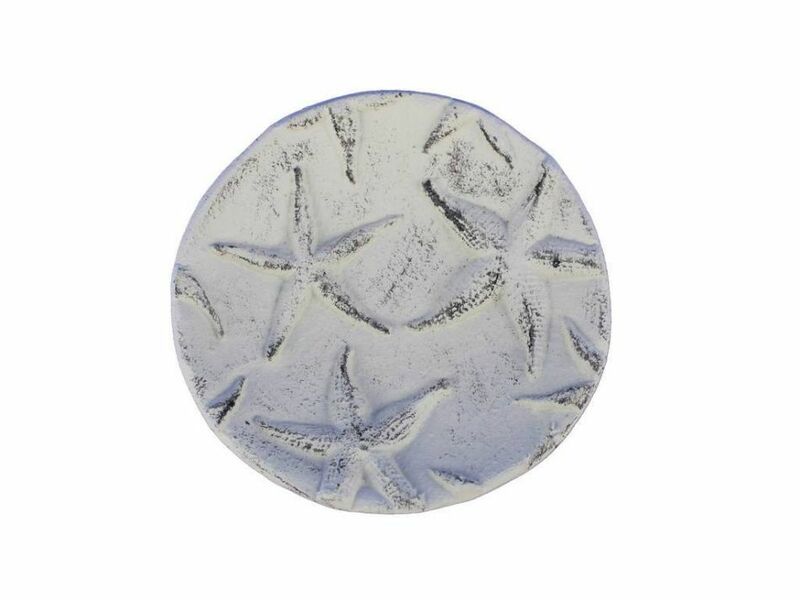 This beach themed Whitewashed Cast Iron Starfish Decorative Plate 6.5" is perfect for any beach inspired home. 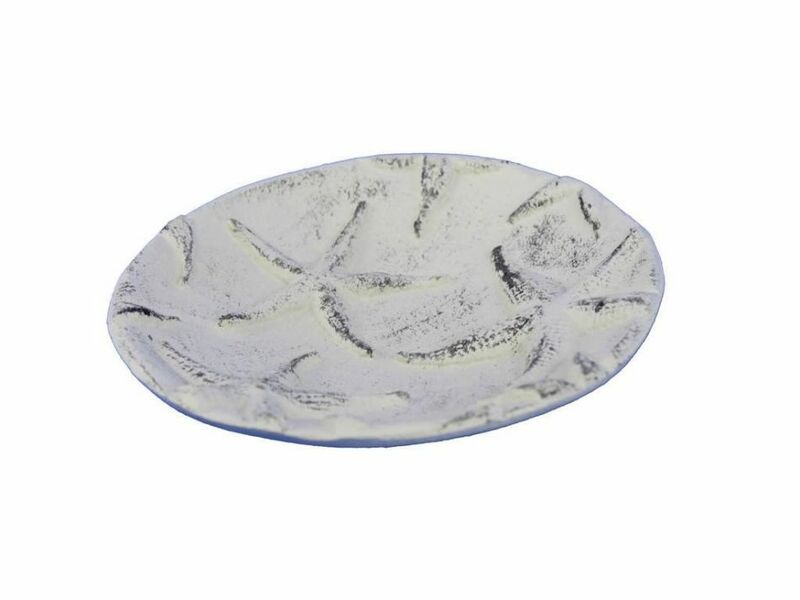 This decorative cast iron starfish plate adds style and is a great centerpiece for dining and entertaining. 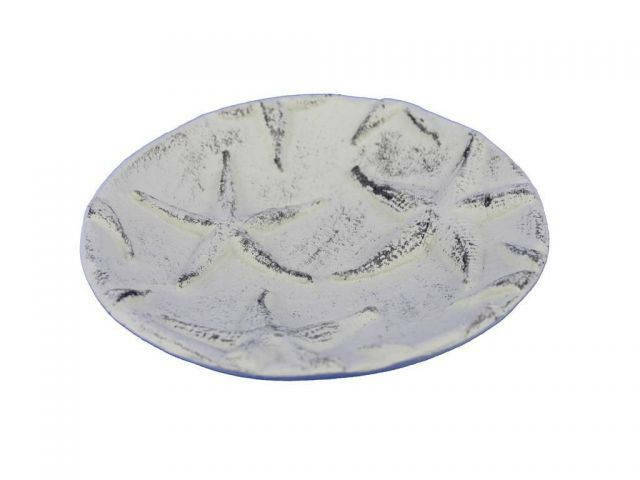 This decorative starfish plate can be a great gift for any enthusiast in your life.